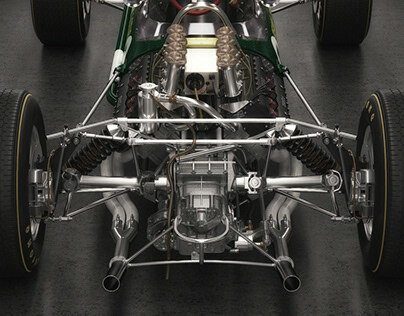 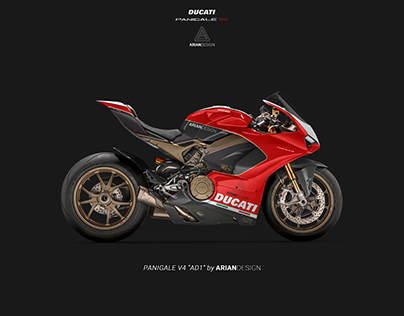 This post is the fourth of the Ariandesign EVO series. 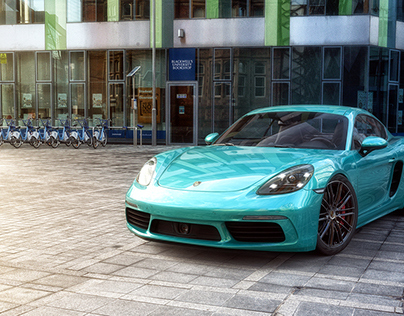 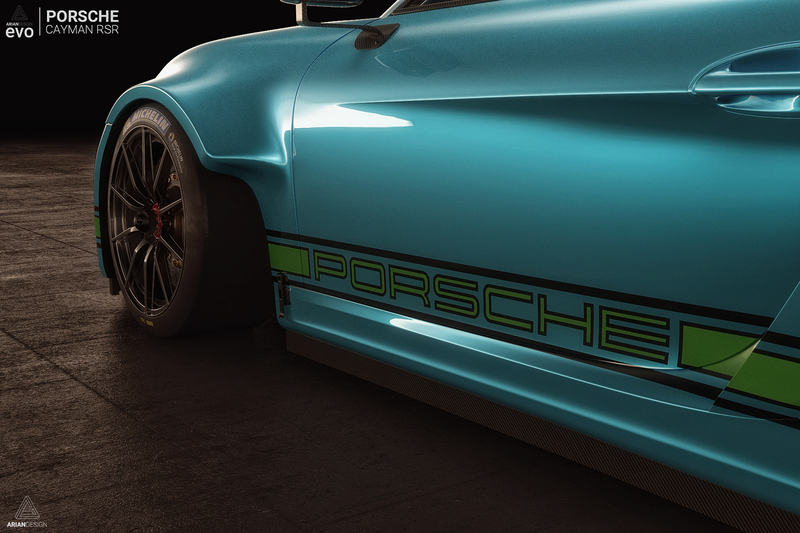 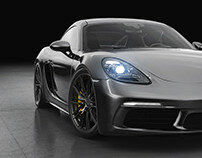 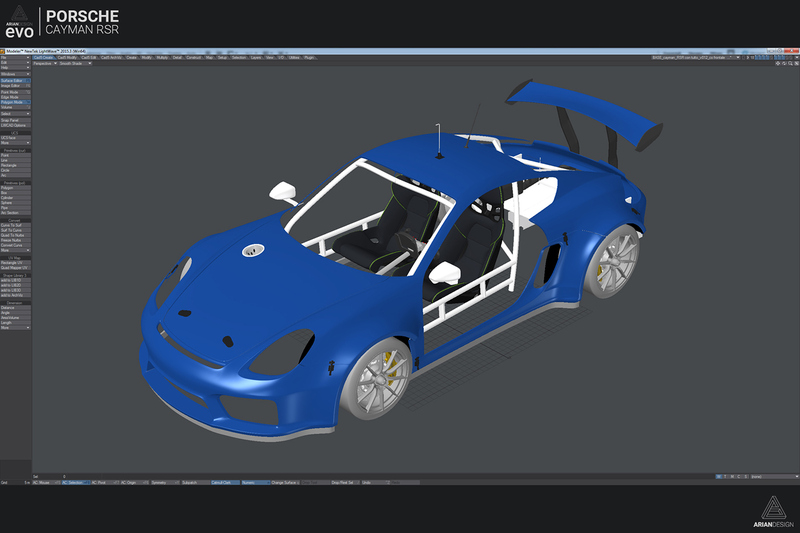 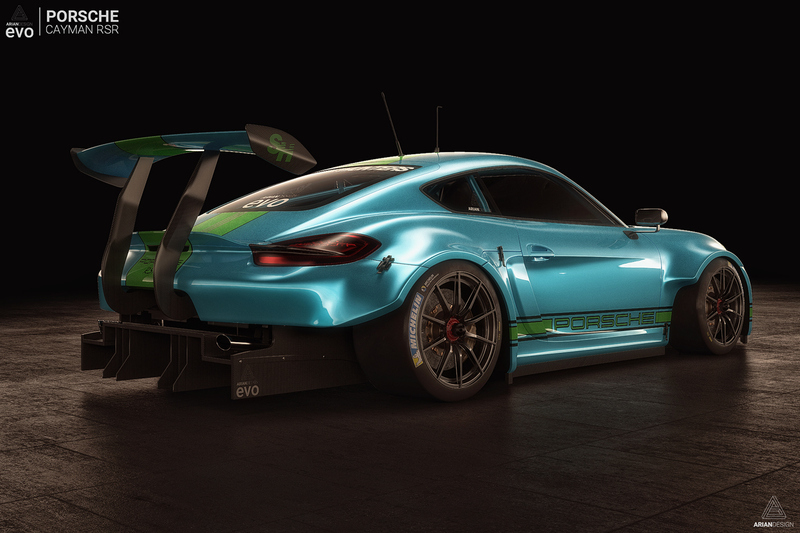 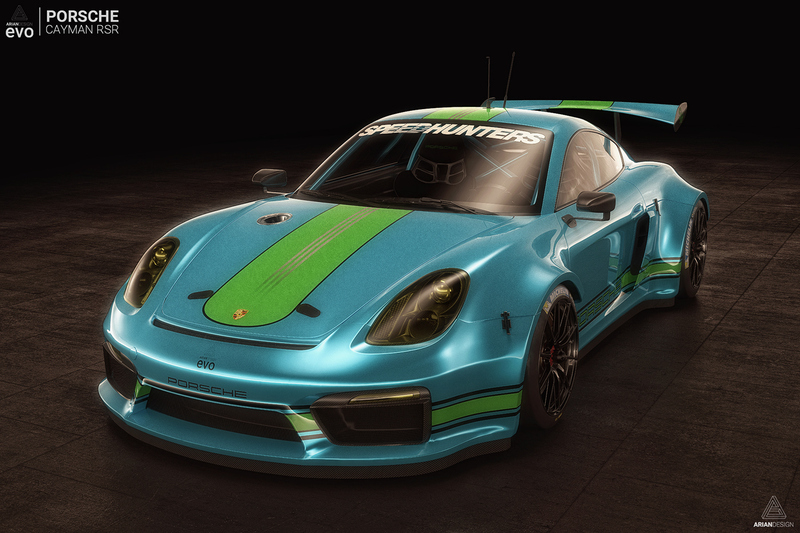 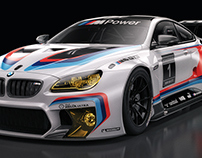 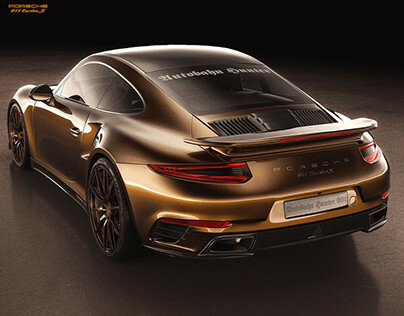 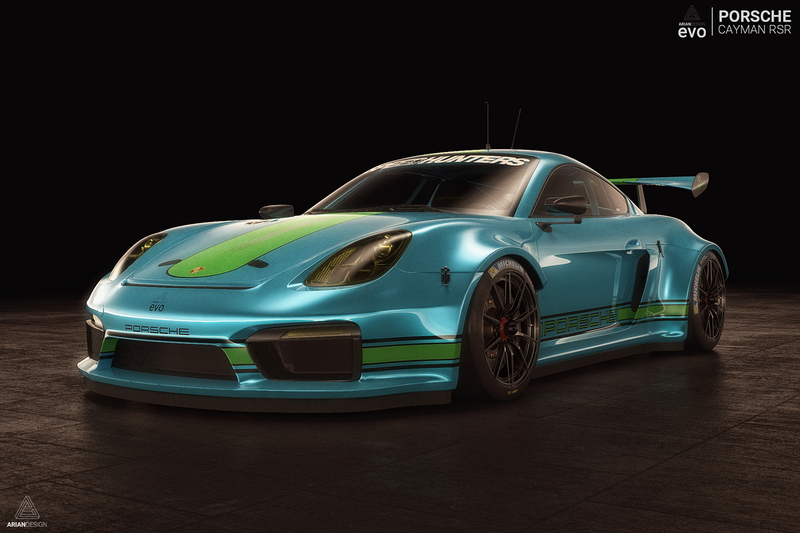 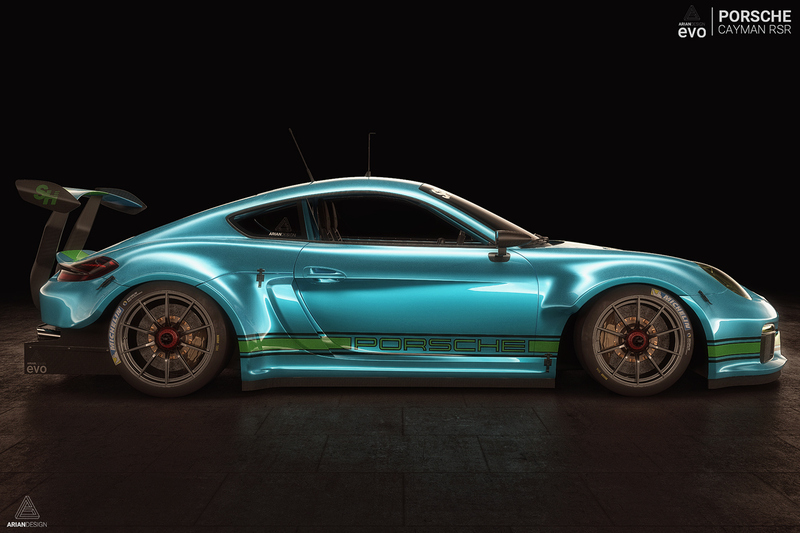 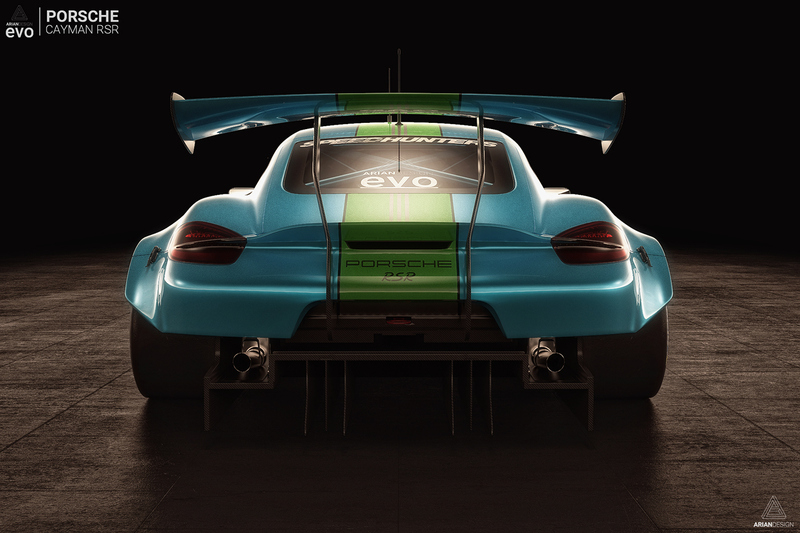 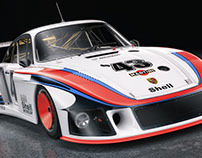 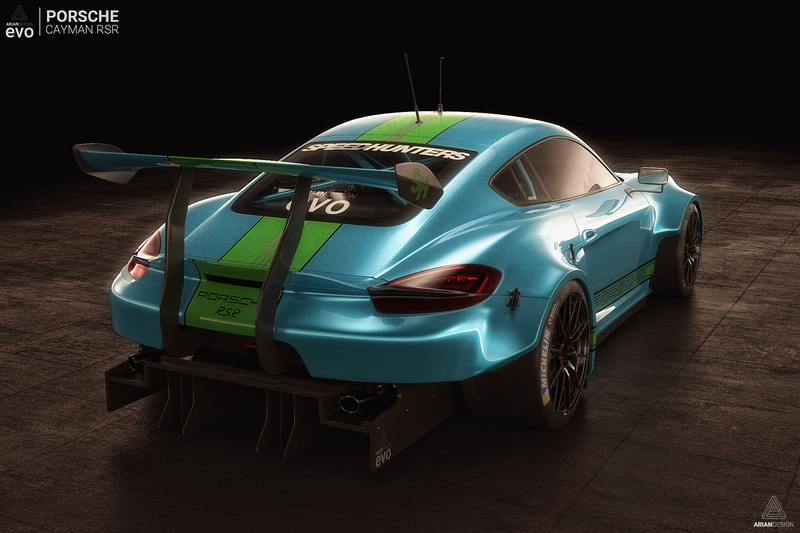 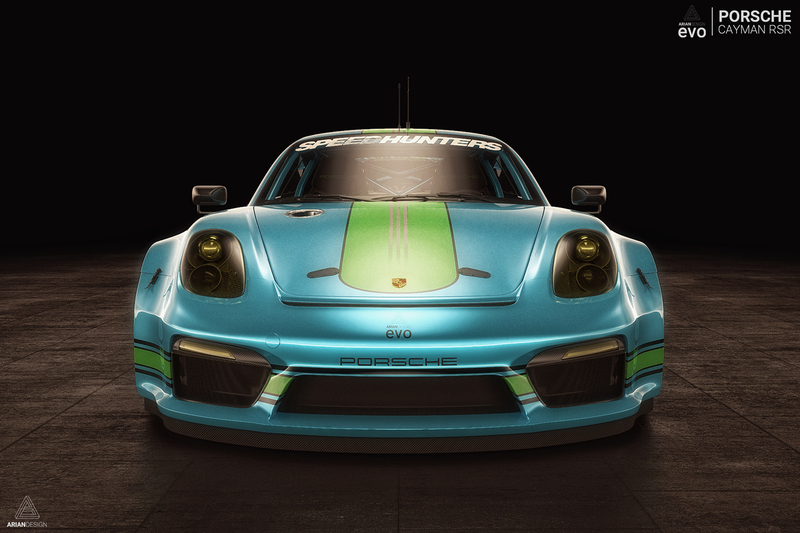 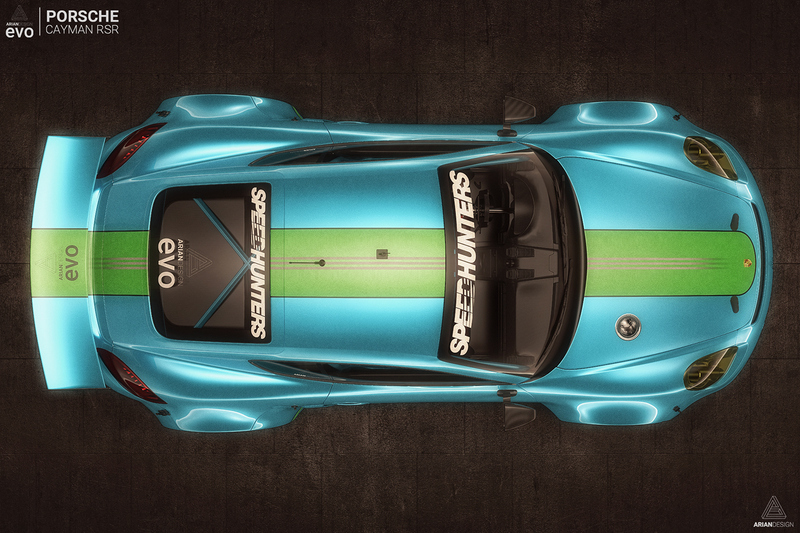 This post will introduce a new car inside the series and the new entry is the Porsche Cayman, the Cayman RSR. 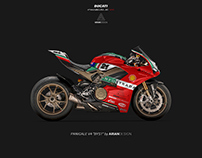 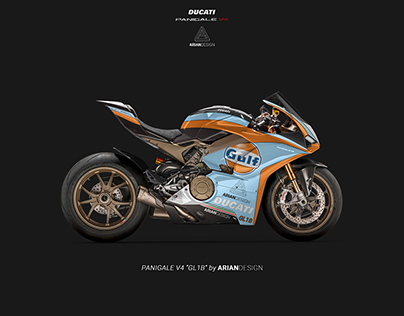 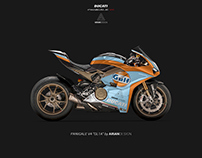 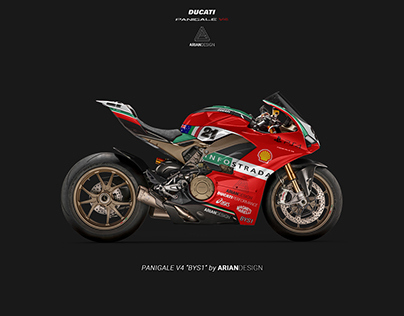 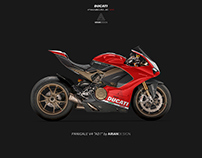 Ducati Panigale V4 livery "GL1B"
Ducati Panigale V4 livery "GL1A"
Ducati Panigale V4 livery "AD1"